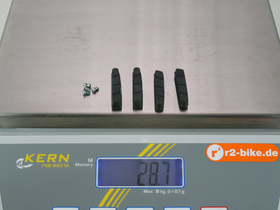 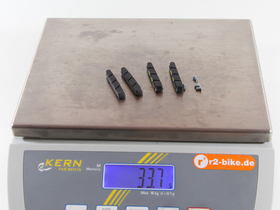 Handmade carbon brake shoes with aluminum screws. 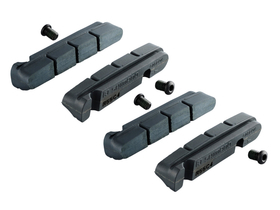 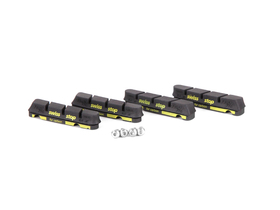 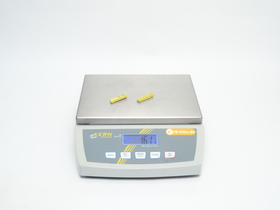 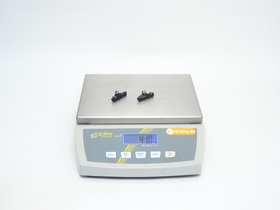 An ingenious system allows the brake shoes to be swiveled at will despite its low height. 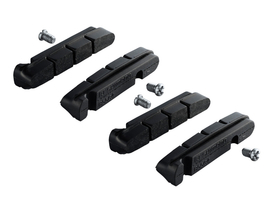 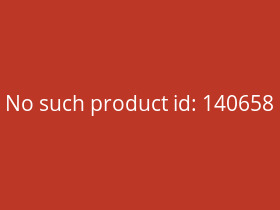 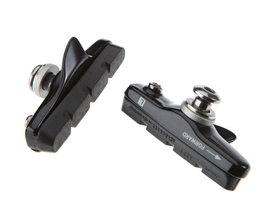 Compatible with Shimano and SRAM racing bike brakes. 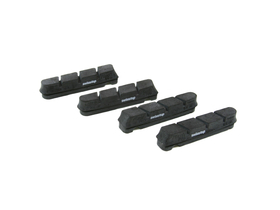 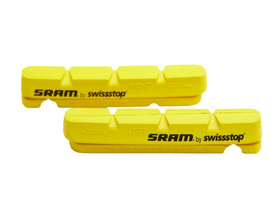 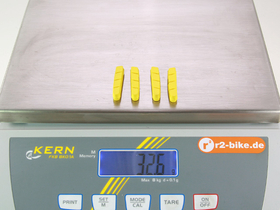 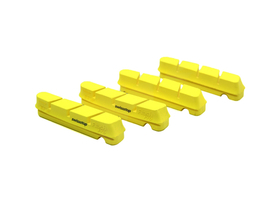 SRAM Brake Pads Road yellow by SwissStop for Carbon Rims | Shimano/Sram 2 Pcs.